Lisa, You Read 2,648 Picture Books This Year? Tell Us More. 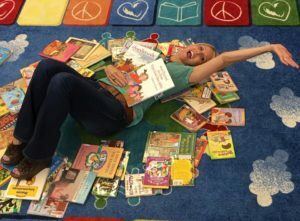 Lisa MacKenzie-Miller of CA, a former graduate student, posted on social media that she had read 2,648 books during the academic school year, August to mid-May. 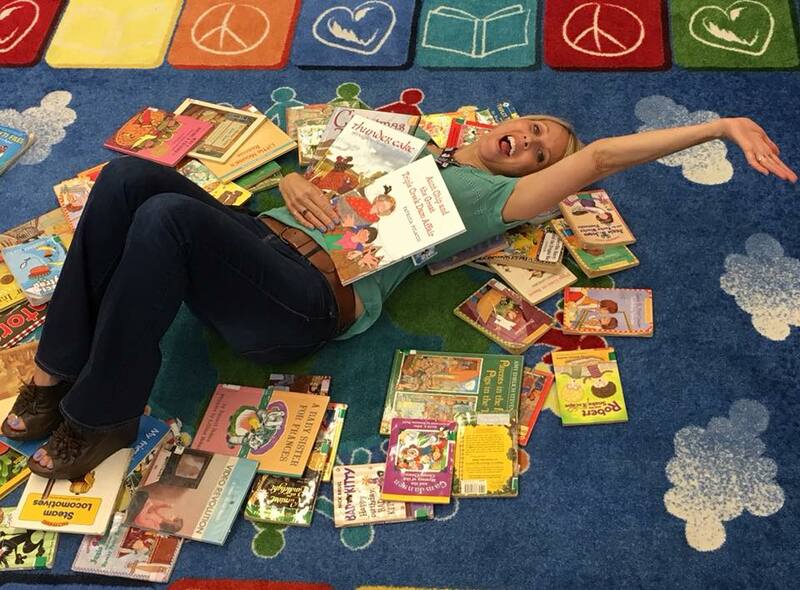 Lisa has been a teacher for 23 years, and suddenly decided to challenge herself to read the entire picture book section of her school library. In order to do this, she checked out 20 books per day. When I read her post, I had several questions, which she generously answered for us. Thank you, Lisa, for sharing, and I very much appreciate all you do to create avid little readers. In what follows, I have my questions and Lisa’s responses. What made you decide to read all of the books in the picture book section of your school library? I have been thinking about this for several years, as my students excitedly tell me about a book they chose during library time. I wanted to challenge myself. I found I could read 10 picture books during my lunch, and then check out 10 more to take home. I loved going home and looking forward to reading the books. What was the best part of reading all of these books? I loved knowing the stories when the students excitedly told me about what they had read. I was able to ask them questions about the book and tell them what I thought of it. What was the most surprising part of reading all of those books? 2 things: First, I was surprised how much I didn’t like some of the books, and second, I relearned that you can never judge a book by its cover. I didn’t have my 20 books to read each day during the Christmas 2-week break. I am a reading addict. 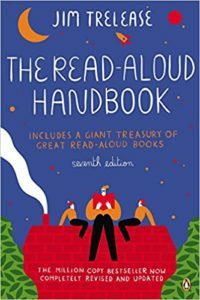 How often did you use ReadAlouds? How did you use ReadAlouds? I always have a book with me during the day. 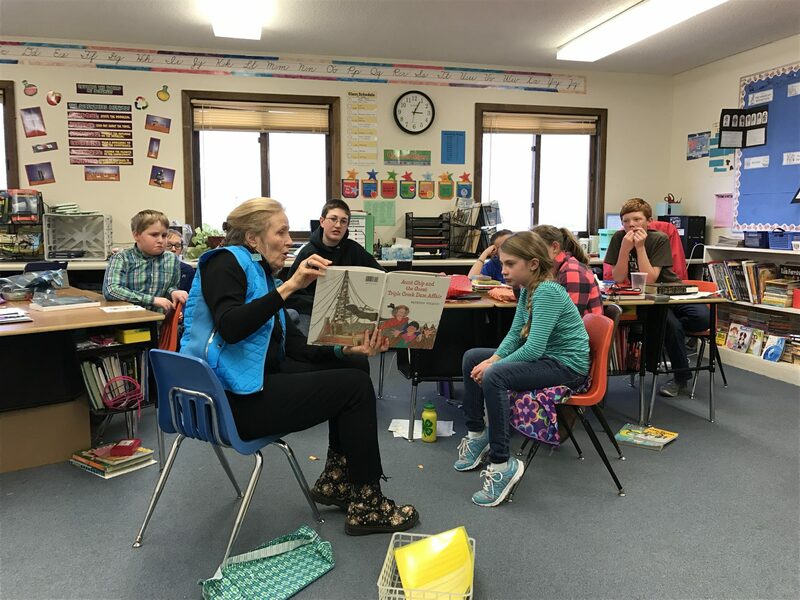 For example, I did a ReadAloud as the whole class walked for bathroom breaks, or when we had to wait for anything in the classroom, as kids can get restless. I noticed that when I start reading aloud, the students immediately gather around and and quiet down. I read during transition time, as we changed from one concept/content of the curriculum to a new topic. Basically, I do a ReadAloud anytime there is an unfilled moment during the school day. 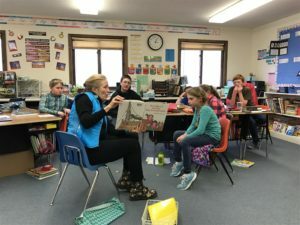 How did the students respond to your many ReadAlouds? This year I noticed that the students were constantly reading independently when they finish with an assignment. They even asked for more DEAR (Drop Everything And Read) time. One child usually had a book in one hand, even while doing math with the other hand. I also noticed that the students, who were in the process of acquiring English as a new language, learned English faster. I even heard them discussing the stories with their classmates. In fact all of the student read more this year than I have ever seen in my 23 years teaching 2nd grade. Did you have a favorite author? Patricia Polacco: I loved her Aunt Chip and the Great Triple Creek Dam Affair. Oh, Lisa, this is the perfect place for me to end this WinkWorld, but just wait until you read the last story in The Power of Story. 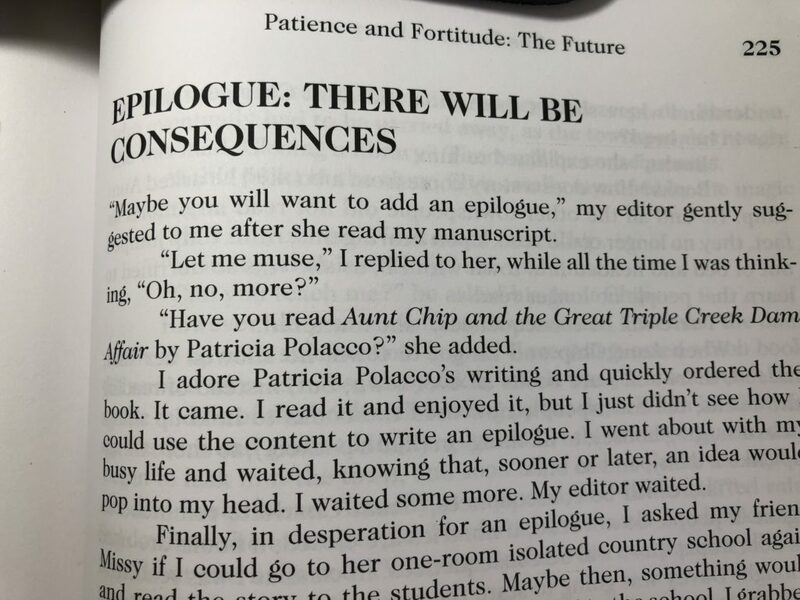 I just mailed you a copy, and I am sure you will turn to p. 225 first. Happy reading. 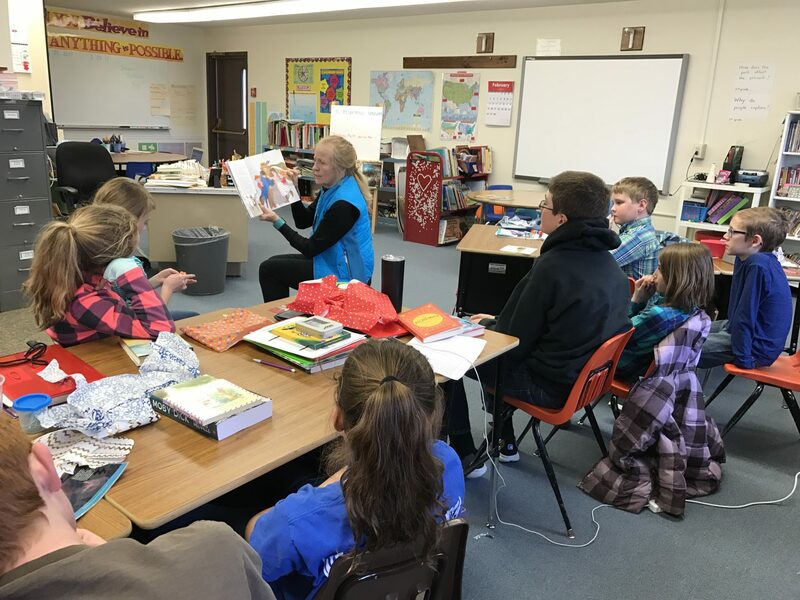 Here we were last year reading Patricia Polacco’s magical book, Aunt Chip and the Great Triple Creek Dam Affair. This experience inspired the final story in The Power of Story. 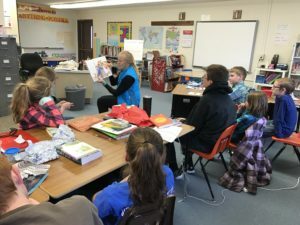 Lisa did not know any of this when she answered my questions on reading her 2,648 picture books during the past school year. Thank you, Jim Trelease, for your 7 editions of the fabulous book, The ReadAloud Handbook. Lisa and her project has provided others with motivation (thank you!! ), this is now being done in my graduate course this semester. So very exciting and I had to share .